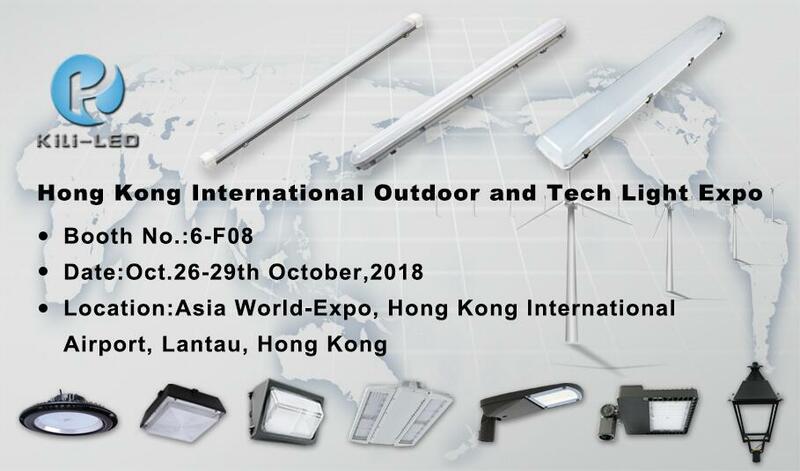 As one of the best professional Outdoor & Industrial LED products manufacturers.
. All models are Standard 0-10V dimmable & DC12V auxiliary for smart control system or sensors. Wide ranges of ETL LED Floodlights, ETL LED High Bay Lights are available too.